Here at Stand Up Guys Junk Removal we know how old appliances, like big heavy freezers, washers & dryers and other junk appliances can be a pain to move around. Not to mention a pain to dispose of and remove yourself. 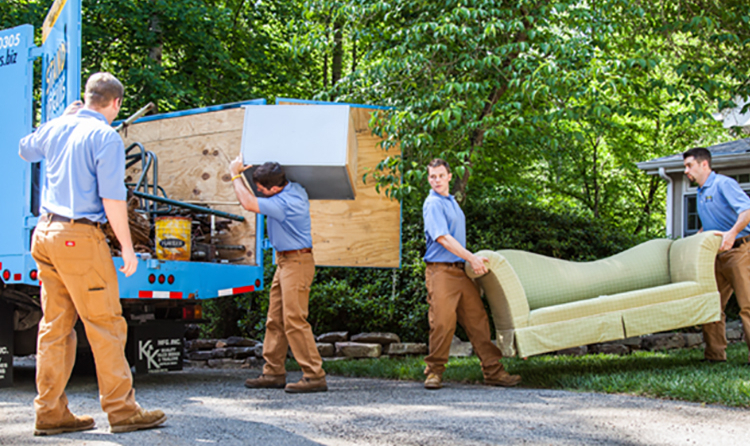 You have to go through the hassle of removing the appliance, finding a way to transport it, THEN finding a way to dispose of it. That’s a headache no one wants. Don’t worry though, my friends. I am not here to simply point out issues we are all aware of. I have a remedy to this epidemic that we all face. 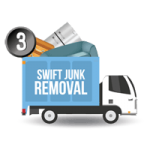 The answer to removing old junk appliance is The Stand Up Guys Junk Removal Crew. 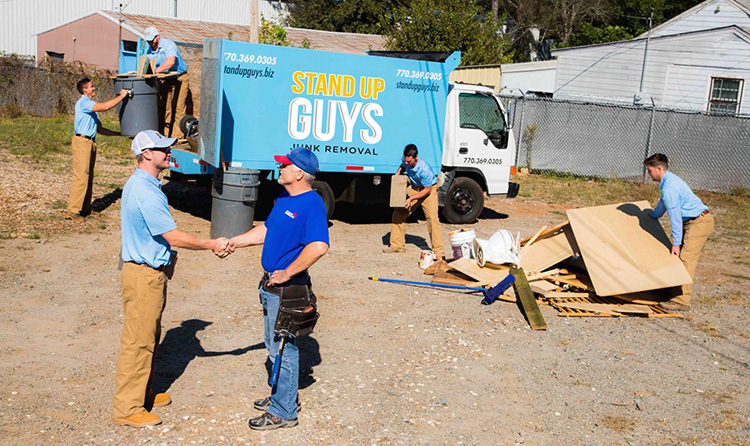 The Stand Up Guys are the best of the best when it comes to getting rid of pretty much anything. We make life that much easier for our customers. 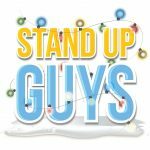 Why are The Stand Up Guys the most beloved appliance removal crew? 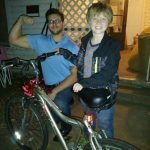 There are many reasons, but one of the top reasons is our amazing customer service. We ensure that all of our customers are not only 100% satisfied with our service, but WOW’d by it. We make an impression like none other for our customers. 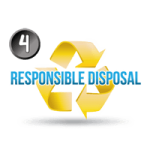 The Stand Up Guys don’t just “junk” your home appliances either; we handle your appliance removal responsibly and in an environmentally-safe way. Just dropping your average everyday home appliance in the landfill can be quite harmful to the environment, not to mention, a huge waste too. Instead The Stand Up Guys take the proper steps to either recycle you old appliances, if they are junk. Or in some cases, we do what we can to preserve it and then donate it back into the community. 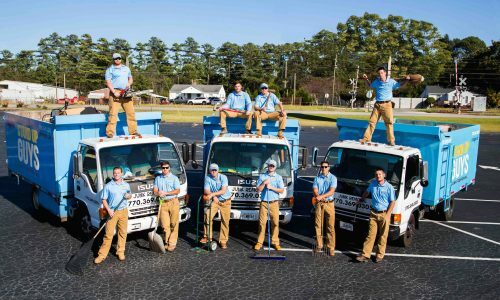 Either way, you know when you hire The Stand Up Guys Junk Removal Crew to take care of your appliance removal, whatever you get rid of will find a good, environmentally safe home. 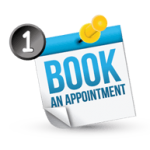 Once you are ready and willing to hire The Stand Up Guys Junk Removal Crew to assist you with your appliance removal needs, the process is as simple as duck soup. 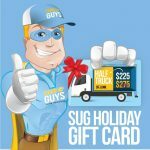 All you have to do is pick up the phone and give us call at 1-844-SUG-JUNK and let us know what day and time works best for you. 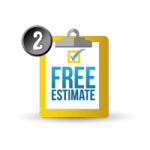 At the time you requested, two uniformed Stand Up Guys Professionals will arrive at your home to offer you a FREE up-front estimate. Best part is we always come prepared and ready to work. This way if you like the price that is presented to you, we’ll go ahead and take care of everything right then and there! 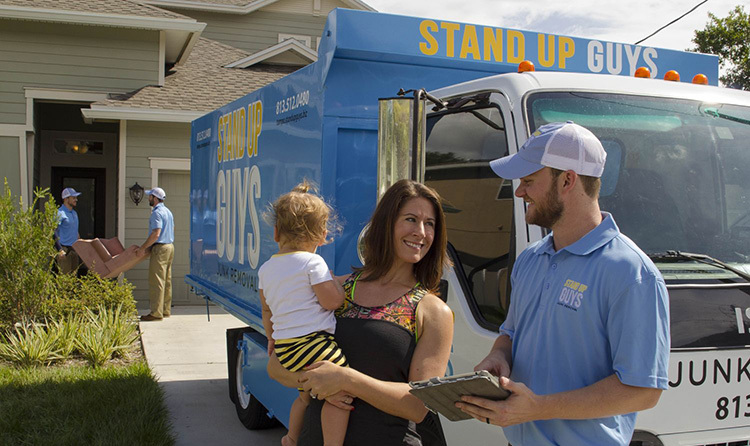 Don’t worry about where you are either, The Stand Up Guys offer appliance removal all over! We have locations in Atlanta, GA | Tampa, FL | Raleigh, NC | Nashville, TN | Dallas, TX | Portland, OR.